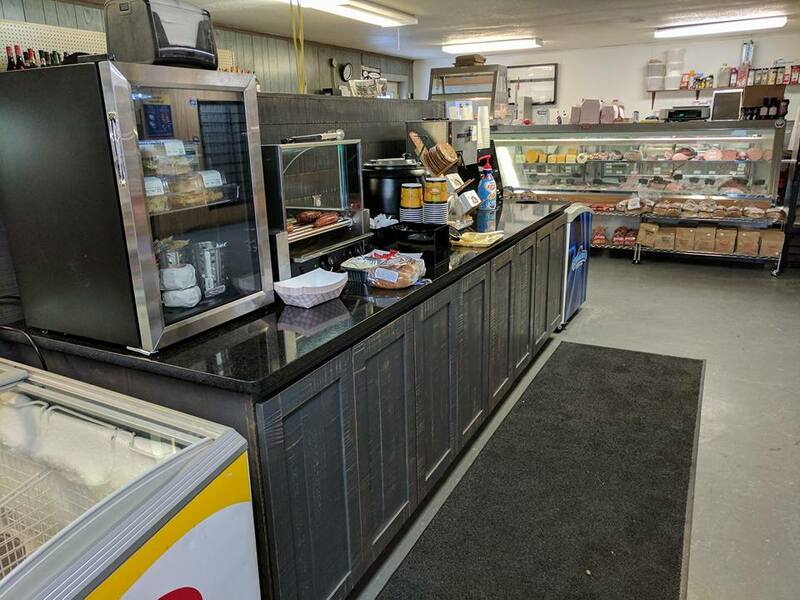 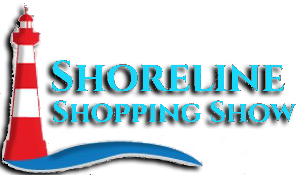 Stop in to Browns store in little lake and dive into delicious meats and deli items. 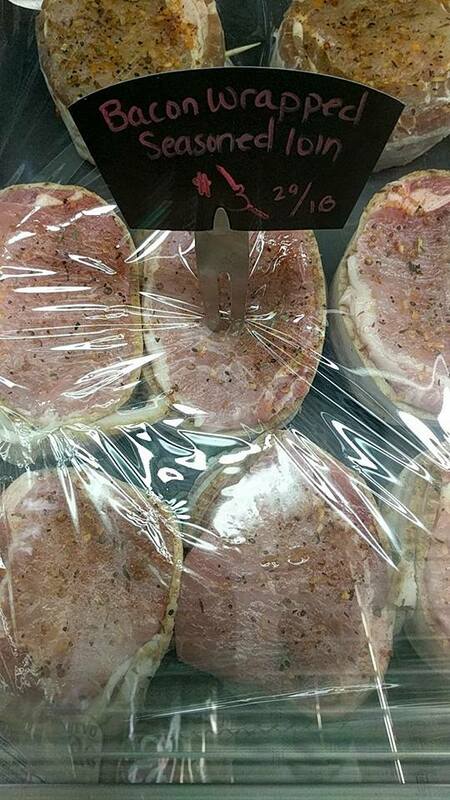 Browns store has always been your go to store for drinks and snacks but did you know about their delicious fresh cut meats? 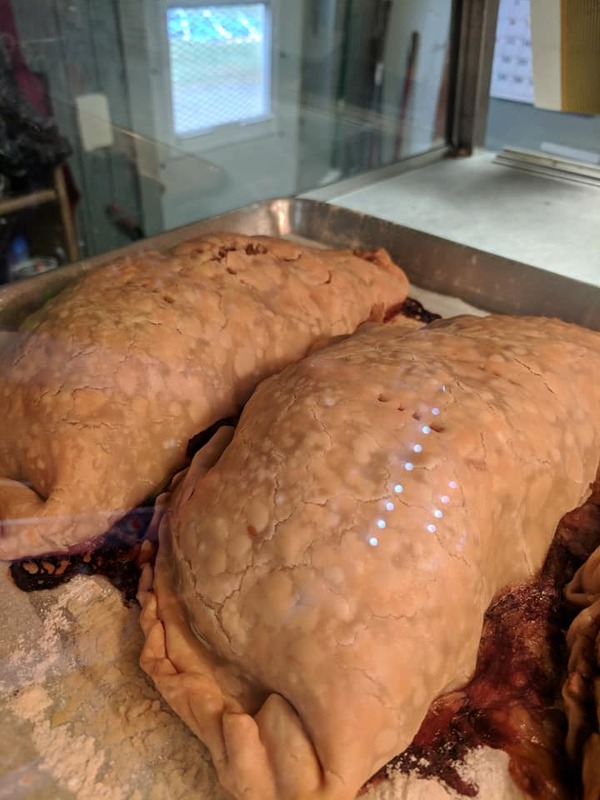 In addition to their premium meat selection they have cudighi, pasties, sandwiches; chicken pot pies and now made to order meat pies. 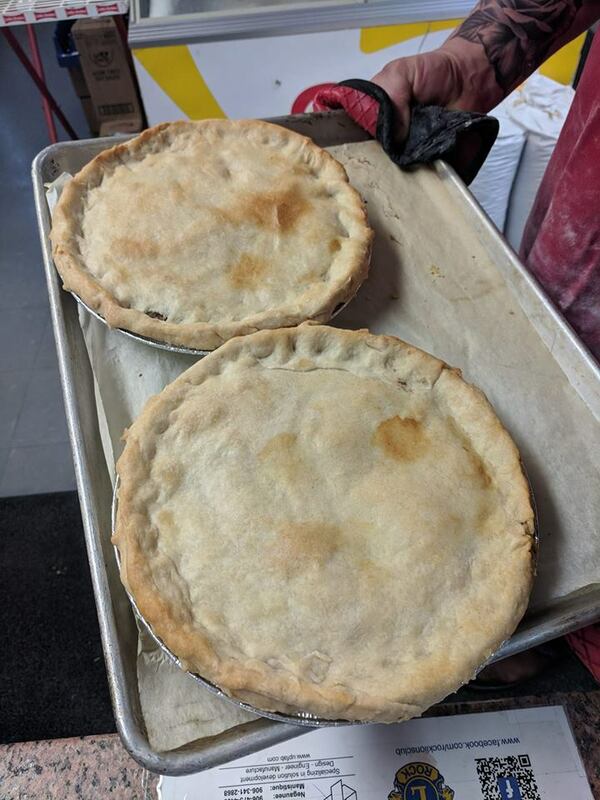 Browns does it all! 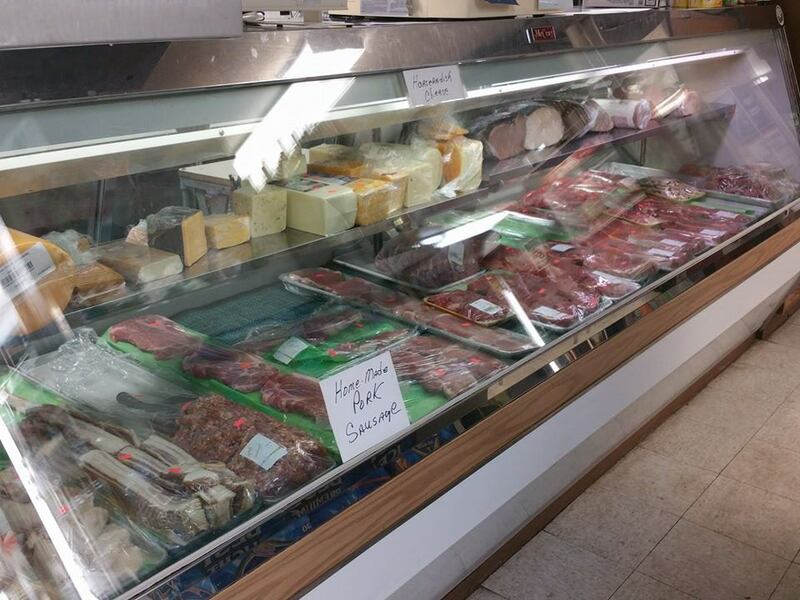 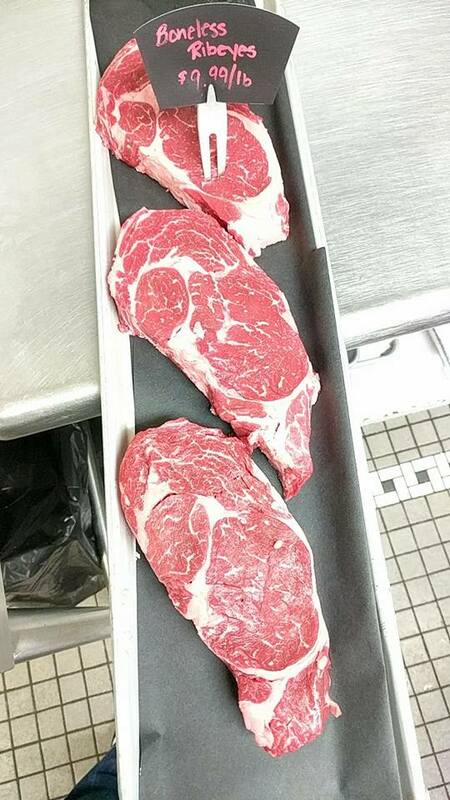 Get to Browns for all of your superior meats to impress your family and friends for your next lunch or dinner. 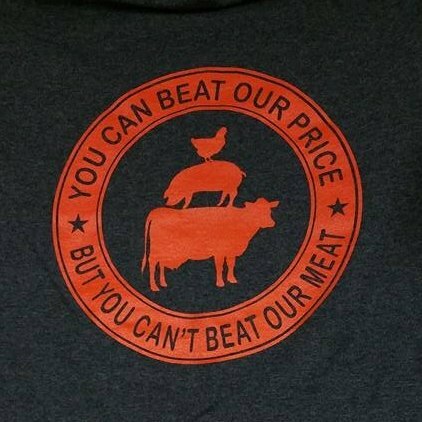 You can beat their prices but you won’t beat their meats at Browns Store in Little Lake.